Hakan started Gringo-Rio.com back in 2007 with no clear goal in mind than to share some tips and info about the city he liked so much. 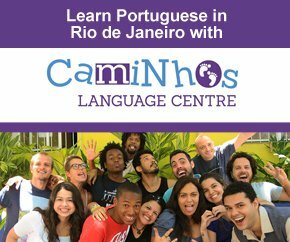 When he started, there were not so many websites about Rio out there, so Gringo-Rio was the perfect place for foreigners to get the information about anything related to Rio de Janeiro. As of 2017, a new group of people started working on Gringo-Rio. Amanda, Jascha, Jan Willem and Philip are putting their hearts and souls into continuing to make Gringo-Rio as special as when Hakan first started. Here you’ll find information about the wonderful city of Rio de Janeiro, tips for the best events and restaurants in town. We want to show you how you can get around in Rio de Janeiro and enjoy all the best things this beautiful city has to offer. 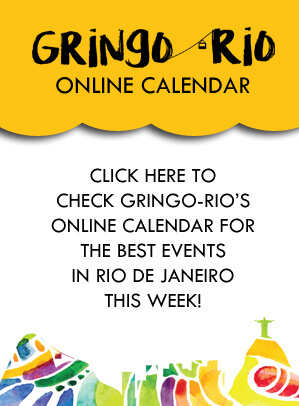 Welcome to Gringo-Rio, your guide to Rio de Janeiro.